The issue of marine litter in Hong Kong is a complicated one that must be tackled from a variety of angles. Source reduction is one important process that involves examining the origin of litter to stop it from entering our waters. In the case of Hong Kong, besides addressing our local sources, we must also look to our neighbour mainland China, and form cross-border partnerships, if we are to comprehensively tackle this problem and find a workable solution. Why mainland China? 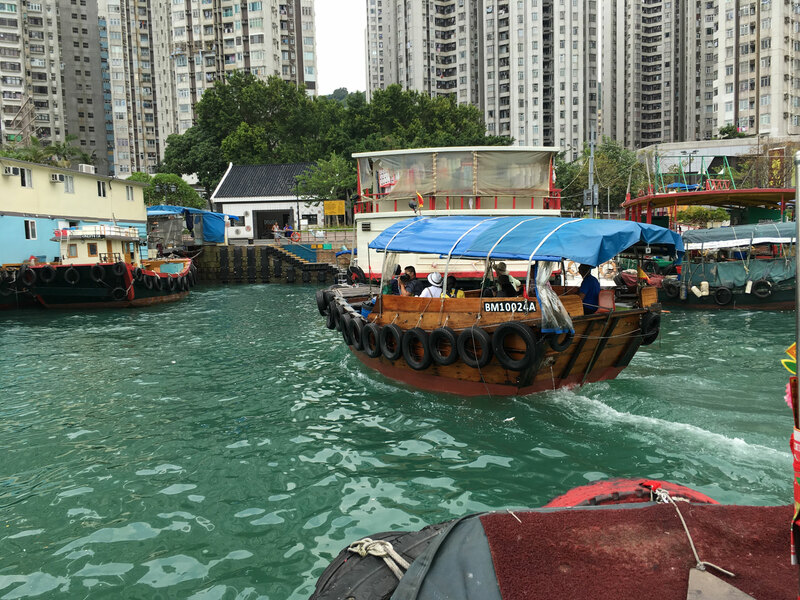 Hong Kong is located at the mouth of the Pearl River which feeds marine litter into the SAR from a variety of sources. Litter comes from populated areas along the coast of China as well as cities and countryside areas located along tributaries of the Pearl River, especially during the wet season. 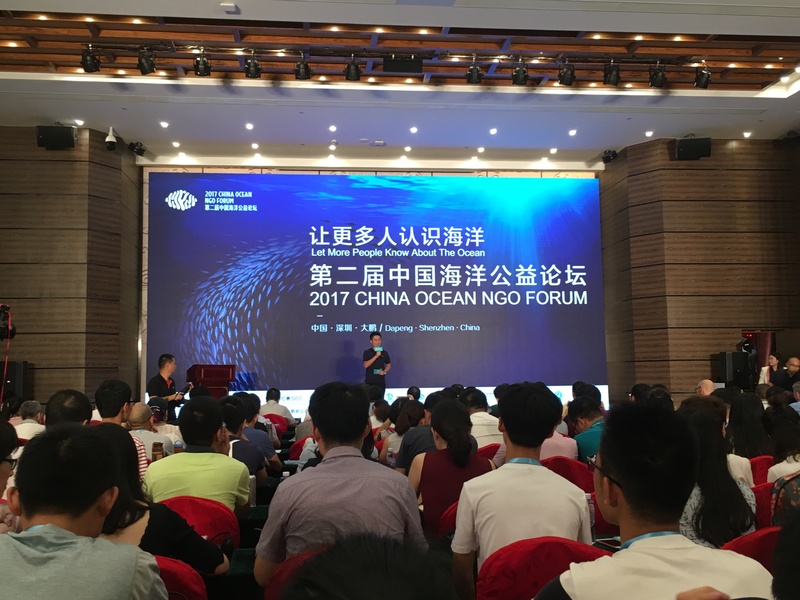 The recent China Ocean NGO Forum held in Dapeng, Shenzhen on 27-30 August provided a space for the mainland Chinese government and NGOs to jointly explore initiatives to reduce litter generation. WWF co-hosted a panel on marine litter, which discussed on the solutions through legislation to manage the production, usage and disposal of plastic products, developing a circular economy to prevent waste disposal, encouraging technological innovation and industrial transformation, and supporting extended producer responsibility. 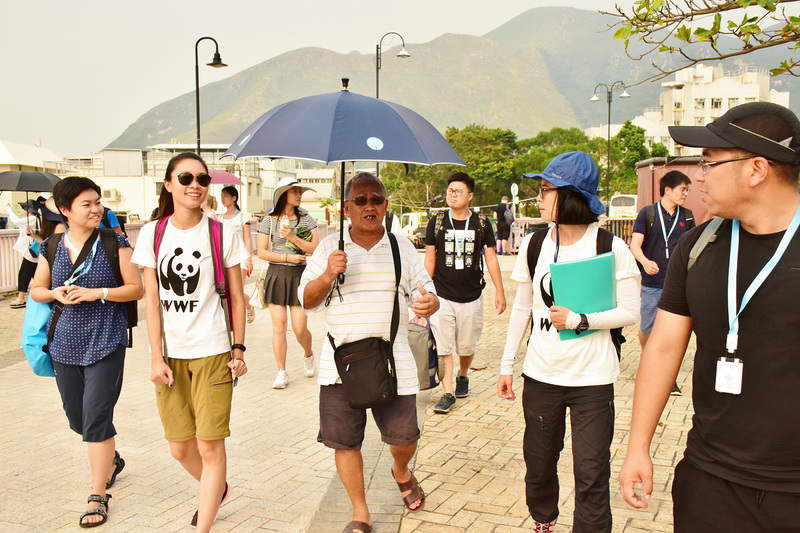 WWF also organized a field trip for forum participants to Hong Kong to showcase its marine litter stakeholder engagement projects in Aberdeen and Tai O which spoke with a variety of groups from yacht clubs, dive clubs and water sports associations, to fishermen, villagers and district councilors. It also inspired them on new directions to educate and involve key stakeholders to conserve our marine environment, as well as highlighted the importance of inter-governmental and inter-NGO cooperation. According to a study published in Science in 2015, China is one of the top contributors to plastic waste entering the ocean with an estimated 1.32-3.53 million metric tons of plastic marine debris generated in China in 20101. The major challenges that the country faces in combating marine litter are insufficient waste management and a lack of awareness of the problem. 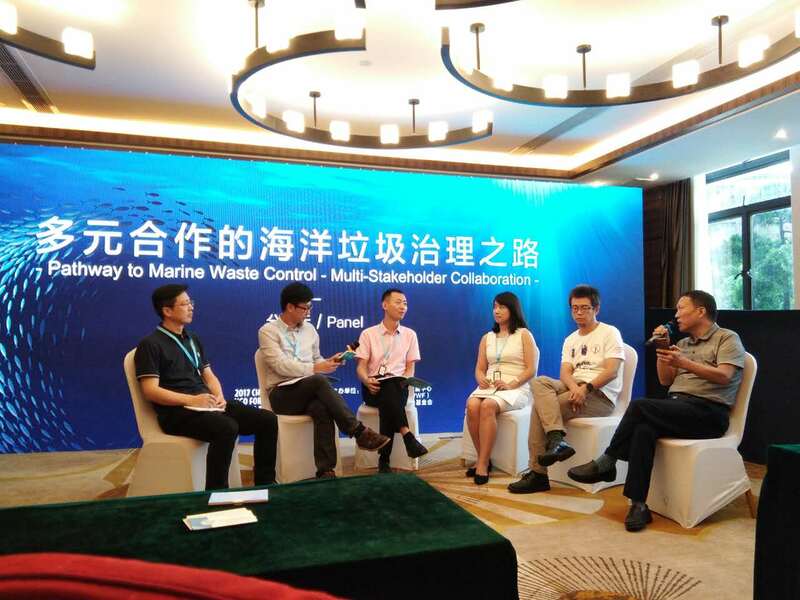 To raise awareness, a group of environmental NGOs in China established the Coastal Cleanup and Monitoring Project with 17 monitoring sites along the Chinese coastline. This citizen science project has served to motivate and educate the public as well as provide useful baseline data about the source and magnitude of the marine litter problem. Cleanups only address the superficial issue, not the core of the problem. Progress has also been made to this end, with the Mainland government stepping up enforcement against pollution sources, NGOs promoting waste management in rural villages, and corporations developing alternative materials to replace plastic. WWF also hopes for a closer partnership to be built between the Hong Kong and mainland governments. Although these steps are only the beginning of this new phase of tackling marine litter and the initiatives need to be scaled, there is hope that we can gradually tackle the root of problem and restore clean seas to the region. 1 Jambeck, J. R., Geyer, R., Wilcox, C., Siegler, T. R., Perryman, M., Andrady, A., Narayan, R., & Law, K. L. (2015). Plastic waste inputs from land into the ocean. Science, 347(6223), 768-771. In order to optimize the user experience of this website, the best view browser version will be Chrome, Firefox, Safari & IE9 or above. The resolution should be 1024x768 or above.